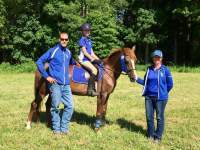 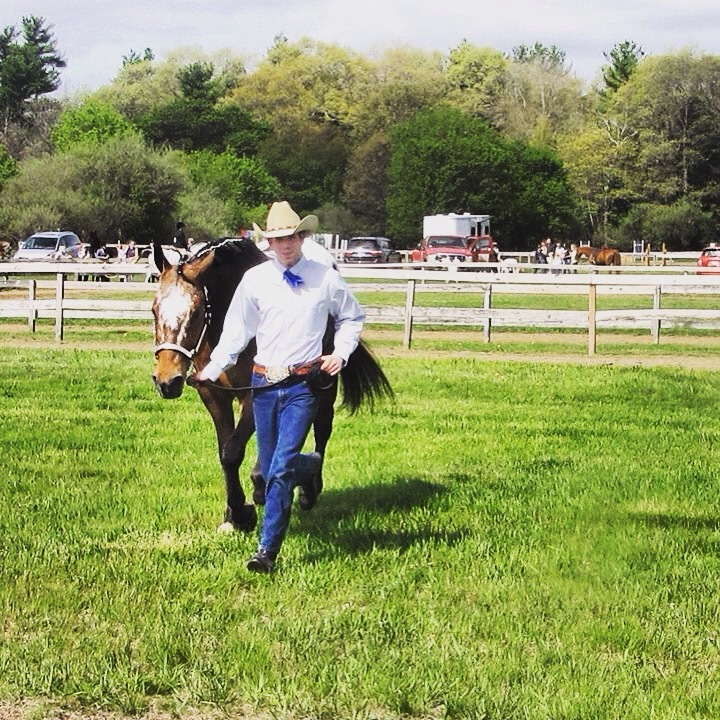 The South Shore Horsemen's Council is a non-profit organization dedicated to supporting the interest and education of horsemanship. 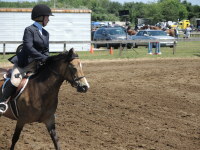 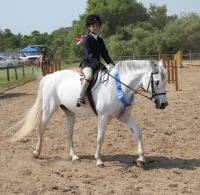 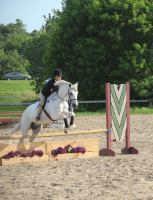 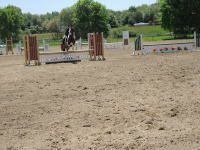 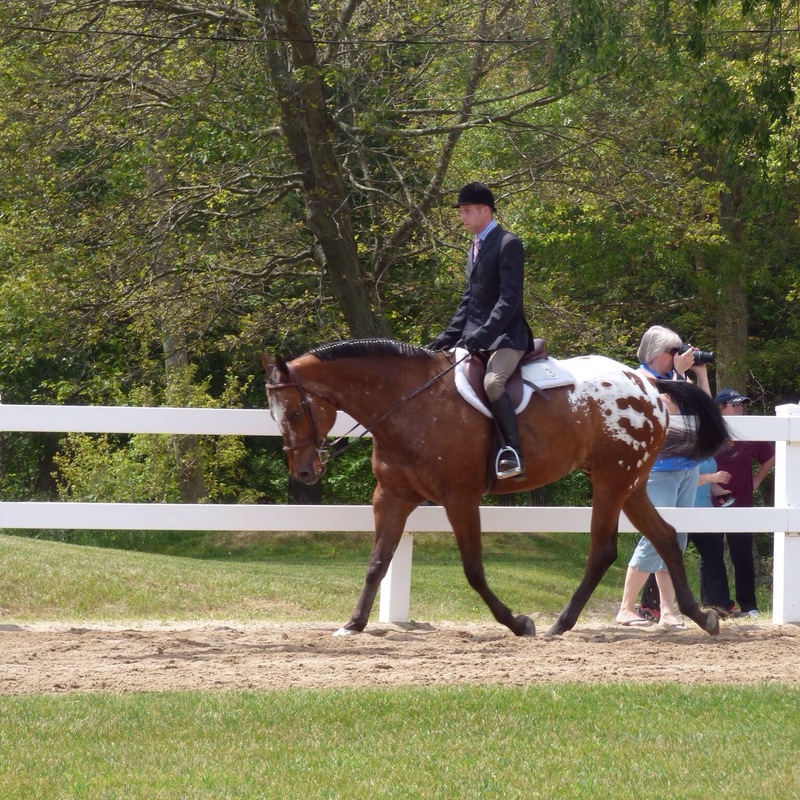 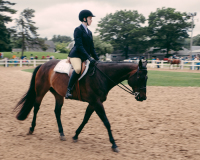 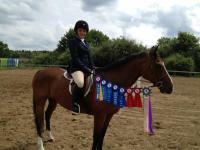 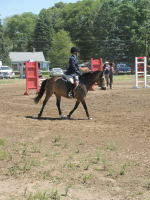 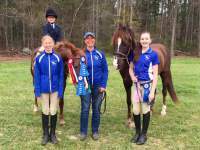 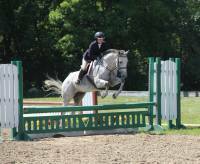 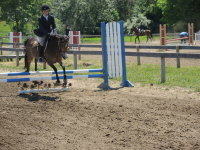 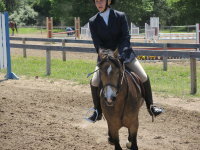 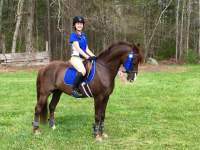 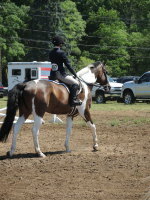 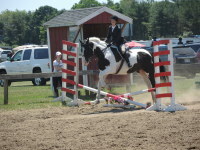 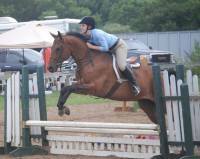 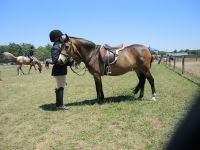 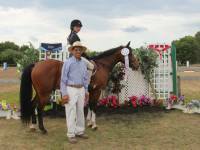 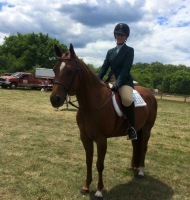 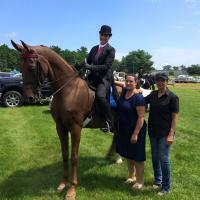 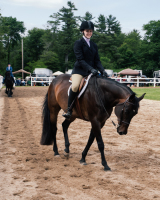 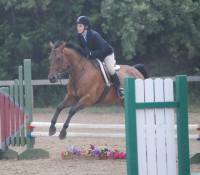 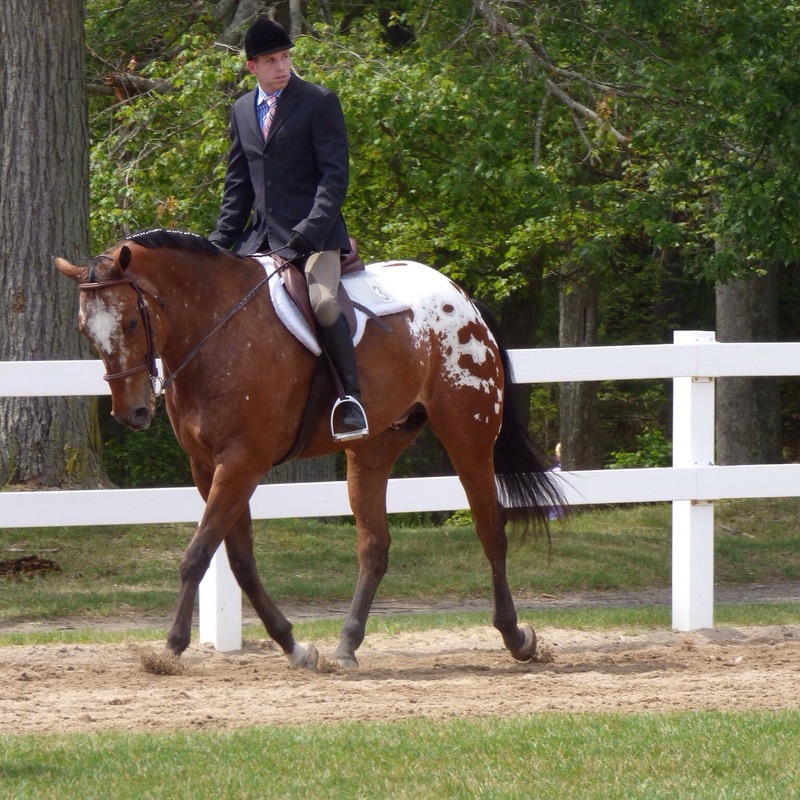 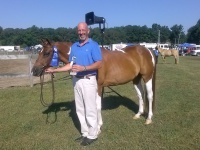 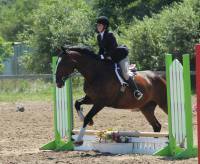 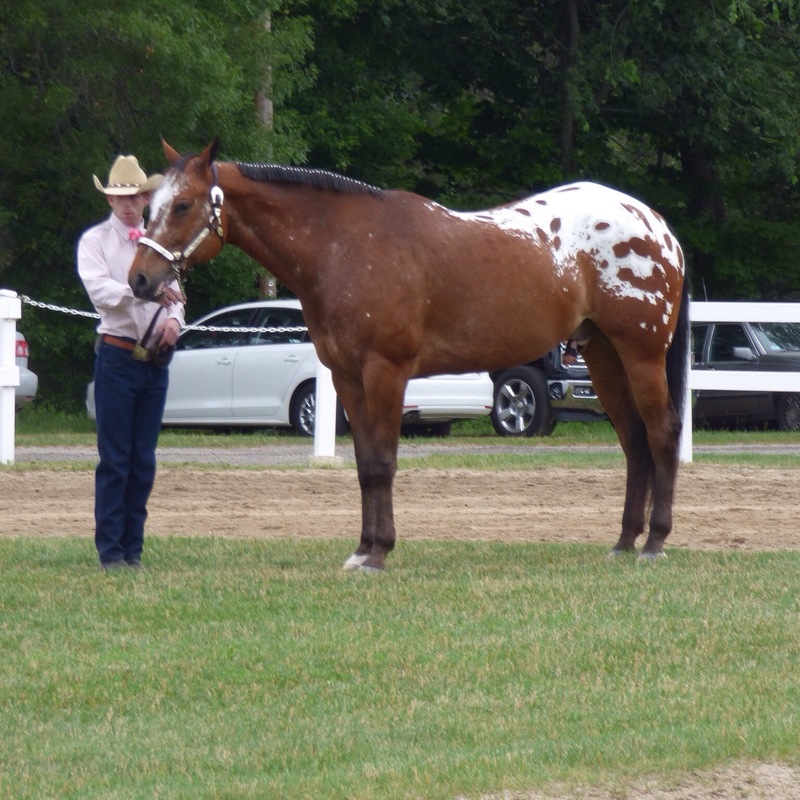 SSHC offers a series of Hunter and Pleasure horse shows with year-end awards in over 65 divisions, with many special awards. 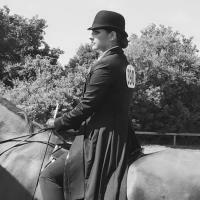 INTERESTED IN 2019 SPONSORSHIP ?